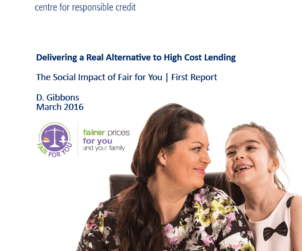 Fair For You aims to change lending with dignity, compassion and respect for our customers. Fair for You is the trading name of Fair for You Enterprise Community Interest Company, a company limited by guarantee registered in England and Wales - Number 9798014. Authorised and regulated by the Financial Conduct Authority - FRN 719715. Members of the Financial Ombudsman Scheme. Check out the FCA register. Fair for You Enterprise Community Interest Company is wholly owned by Fair for You Ltd of Delta View, 2309 Coventry Road, Birmingham, B26 3PG. Registered in England and Wales Number 8991099. 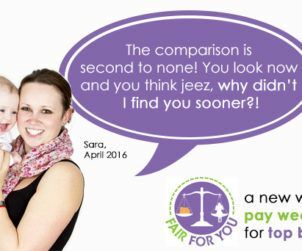 Fair for You Ltd is a Registered Charity Number 1161809. Fair for You Enterprise CIC is the lender and lends to allow the purchase of goods from the retailer. We get commission from the retailer, which is used towards keeping our costs low so that you pay less. All information is correct at time of edit on 22 January 2016.